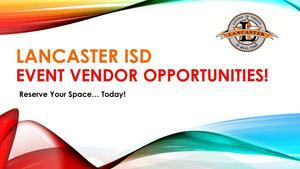 If you would like to participate as a vendor, please click the link to sign up today. The main vendor expo time will be from 10 a.m. to 2 p.m. 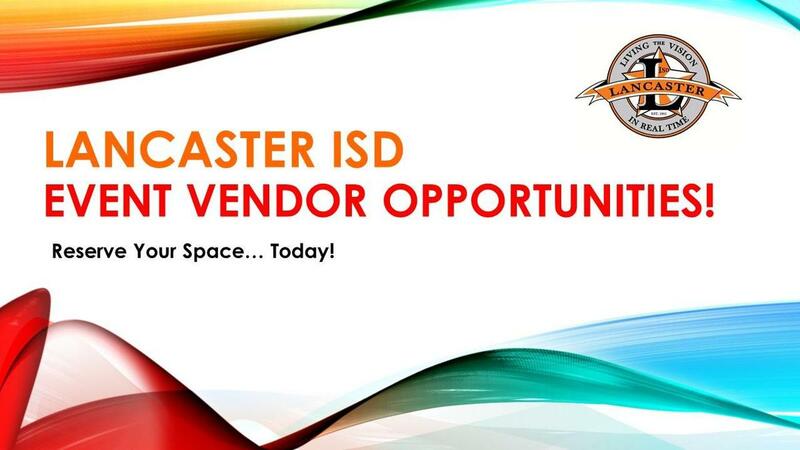 There is no fee to attend this event and please share this opportunity with other vendors. The crowd is generally about 100 to 150 people. 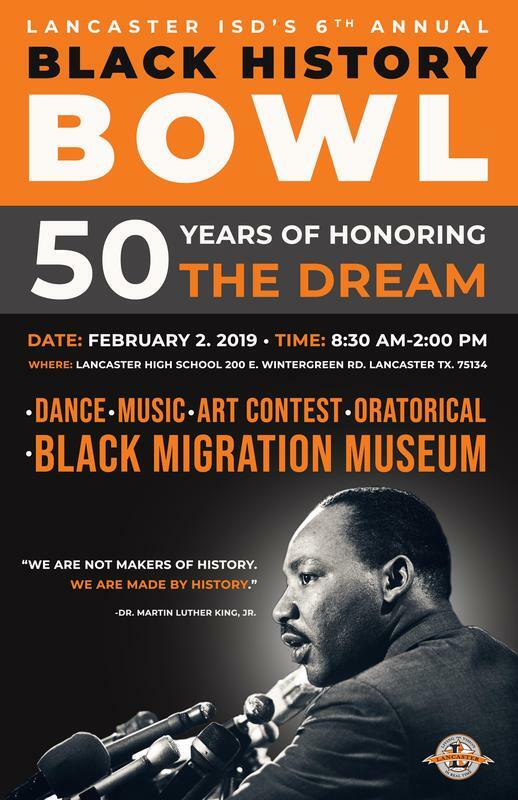 This is an academic bowl competition that will also incorporate student performances and a mobile museum.